One thing I regret from my three pregnancies was never doing an official (or even unofficial) maternity photo session. I know mostly it was about being self conscious or not comfortable, but think about the miracle our body is working on….growing a beautiful baby! And, let’s be honest, it’s all in the angle ;) I’m so excited to offer several options for my newborn clients to capture all their beauty before baby arrives, in studio or on location. I have a studio closet full of gowns, dresses, floral crowns, and outfits available for use in any of the session options. We’ll chat before your session about some ideas and together we’ll plan it all out. (from this page, the navy lace and gold sequin dresses are examples from my studio closet, some of my faves! 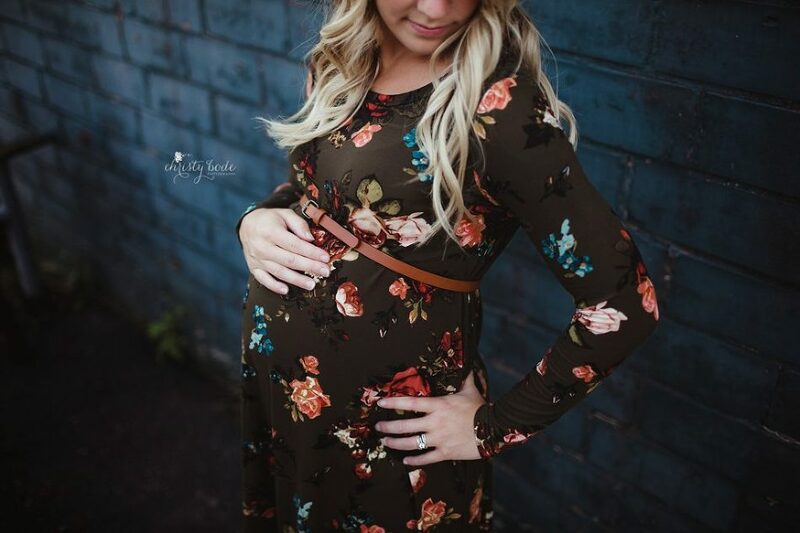 Click here to see more maternity session galleries and HERE to see a sneak into my studio closet! Maternity sessions are best between 30-35 weeks when belly is definitely visible and you’re still feeling pretty good. 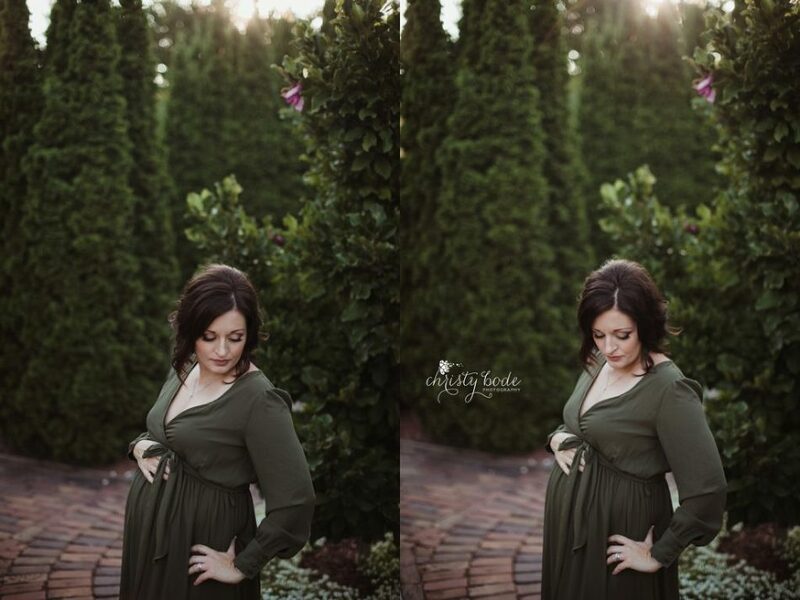 I prefer to hold the majority of the session outdoors, especially if we’re including any family members, but love indoor maternity sessions too if weather doesn’t allow, or if you’re more interested in a boudoir-type session! Maternity sessions available only for clients that have reserved a newborn session. –professional hair and makeup included. This is my FAVORITE part about this session! In a time that you maybe aren’t feeling the MOST glamorous, let’s pamper you and get you feeling and looking gorgeous! Professional blowout by HEAT, a gorgeous local salon and professional makeup application. 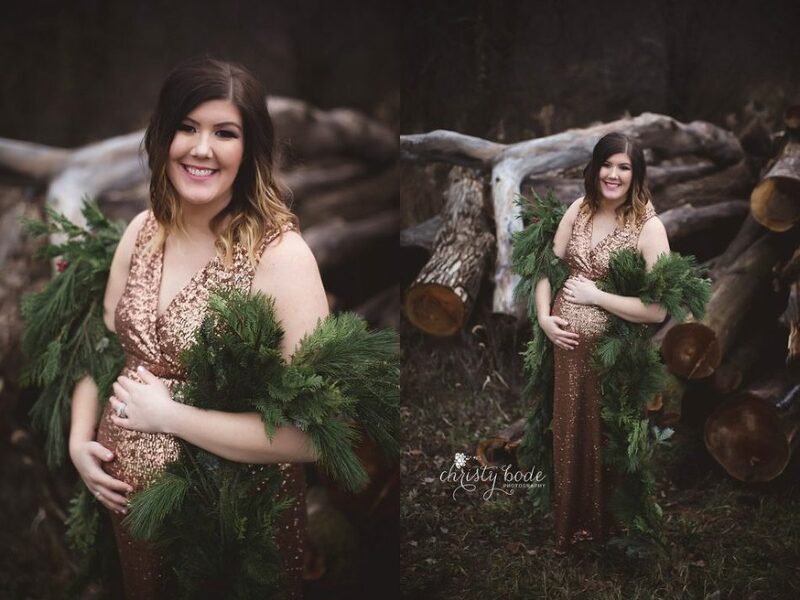 –beautiful and unique maternity portraits. Click here to see a sample of a milk bath maternity session! Easy payment plans always available.